Earlier this month, Penn-Mar honored our Direct Support Professional (DSP) staff during DSP Recognition Week; A week spent thanking our DSPs and all the valuable work they do on a daily basis. their important work of transforming life into living. 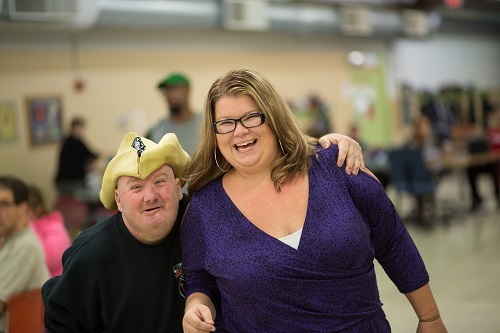 For Penn-Mar to continue to provide innovative and transforming programs for individuals with disabilities we must have compassionate and dedicated DSPs; thankfully we do! The September newsletter is focusing on three of our DSPs who have made a difference in the lives of the individuals they work with. We are lucky to have hundreds of these amazing stories that reflect the devotion and passion DSPs have for the individuals they support. We will continue to tell you these stories on our website, in our newsletters, and on our facebook page. 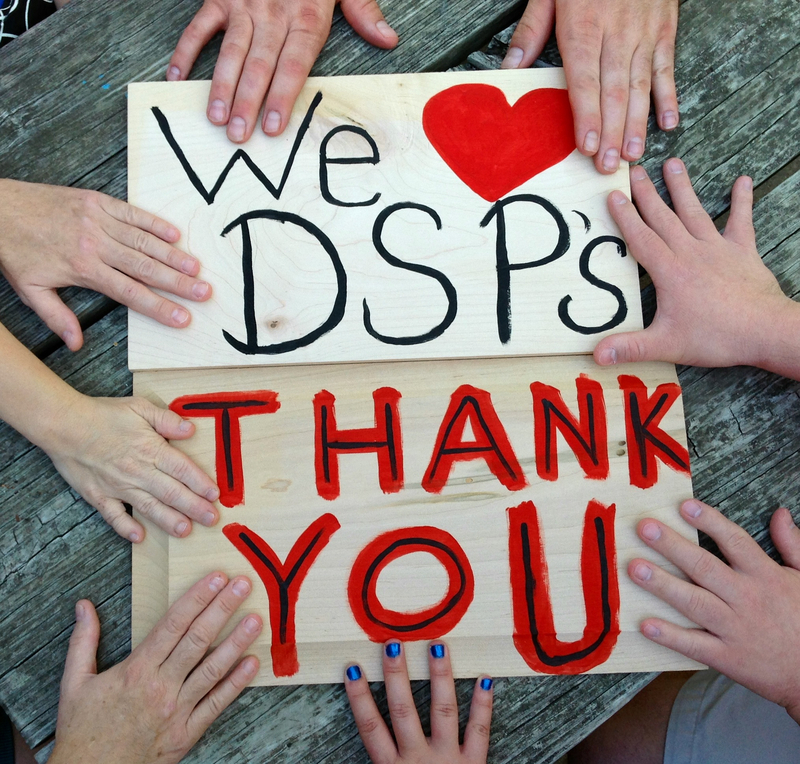 We know you value the dedication of Penn-Mar’s DSPs as much as we do, please take the time to thank the DSPs in your loved one’s life! 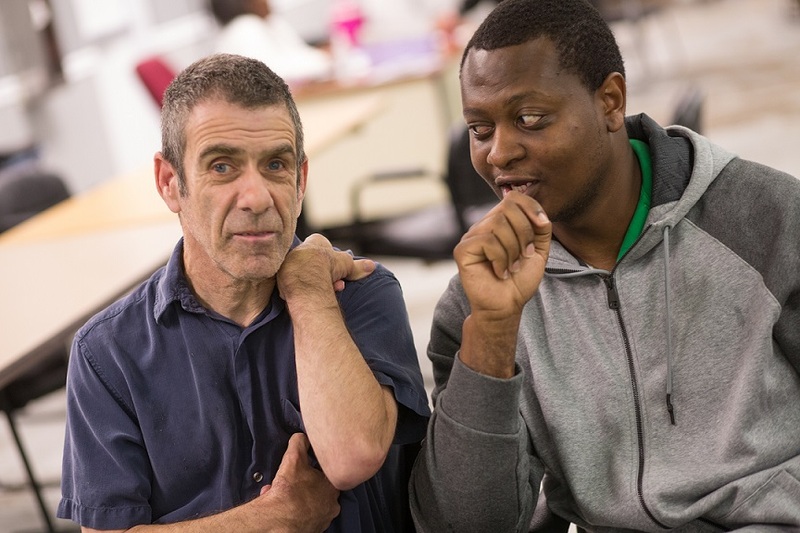 Of the nearly seven years that Steve Nyabuti has been in the United States, he has spent the last five of them as a DSP with Penn-Mar, supporting four individuals in a residence in Whitehall, Maryland. Although he says this is not an occupation he planned to get into, the experience has given him an invaluable outlook on life that has helped shape who he is as a young man today. Any Direct Support Professional will tell you that the most important thing you need to be a DSP is patience…lots of patience. The second is compassion. In essence though, the two go hand in hand in a field that is both simultaneously challenging and rewarding, but hampered by low wages and high turnover. For Penn-Mar DSP and Day Program Community Activity Instructor Elena Leonard the challenges and rewards have come quickly in the three short years she’s been with the nonprofit. The Michael James Pitts Endowment for the Advancement of Direct Support Professionals aids Penn-Mar’s DSP Career Ladder and Credentialing Program. 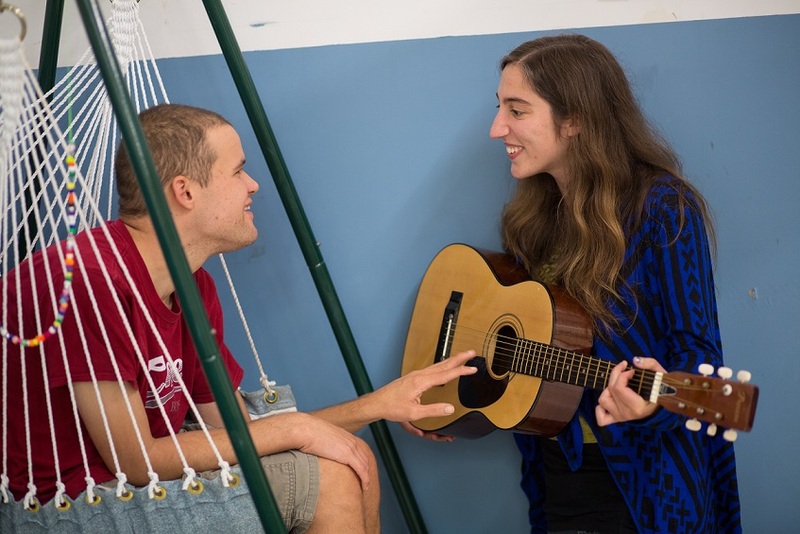 This innovative program enhances the skills of the DSPs who provide care to our loves ones at Penn-Mar. Experienced and skilled DSPs ensures that the individuals at Penn-Mar have a high quality of life experiences that will transform life into living. Your donation will be leading a critical effort that will provide high-quality training and opportunities for Direct Support Staff.